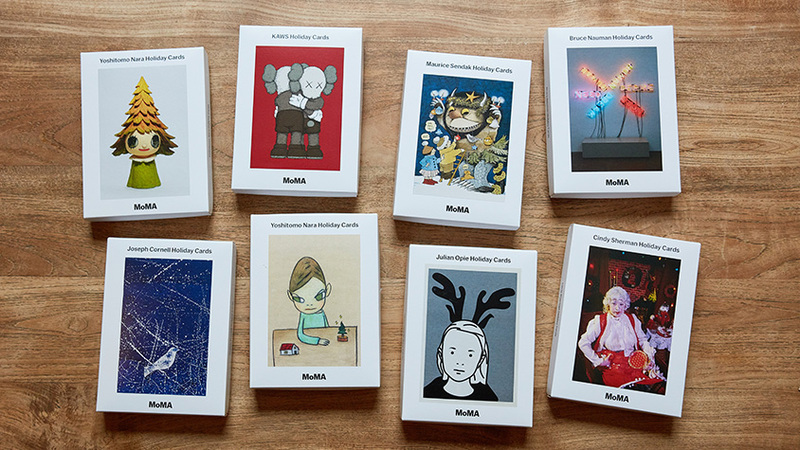 MoMA Exclusive: These cards feature a reproduction of Untitled, a work from 2007 by Yoshitomo Nara, an artist represented in MoMA’s collection. Set of 12 note cards with white envelopes, blank inside. Printed in the USA. Limited availability.